Attitude and knowledge is the key to success! 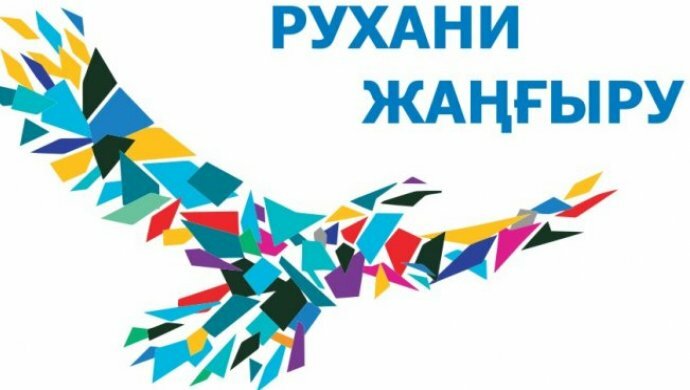 Could you imagine today Kazakhstan without scholarship “Bolashak”? Many would say yes. But there is a category of people who firmly believe in this program. This category – youth, the future support of our country. My motto is always to go to the target with small steps, despite any hedges. With this motto, which I created in my child, I try to achieve success in any thing I start. Of course, there are times when I stumble, but I do not despair and keep moving. I have no stunning plans and projects. All my plans are fully thought-out and doable. I went to the scholarship “Bolashak” for many years. For the second year set a goal – to get a scholarship. Having graduated from Karaganda State Technical University in 2008 with a degree “Instrument”, I realized I was not prepared to enter, due to lack of knowledge of English. I decided to apply for 2009. For a year I pulled the level of English language and successfully passed the TOEFL. The most difficult time is expectation, after conducted stages. It was the most important examination for tolerance. Long-expected news came January 19, 2010. I became owner of the International scholarship “Bolashak” by Master course programme in the USA. 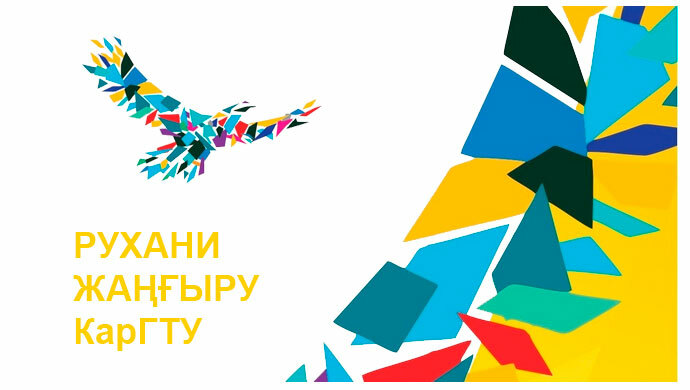 I want thank our President N.A.Nazarbayev for honour and given chance to talented youth to study abroad. Great gratitude to teachers of “Instrument engineering” Department and personally to Essenbayev S.Kh. and employee of the International department Zholmagambetova B.R. for support and understanding. In future I’ll try to inset all my power for further development of our sovereign state. My advice to future applicants, to reach success you must have 3 qualities: patience, perseverance and sequence. Made up your mind that it’s exactly you who worth to get scholarship.